Have you watched Documentary Now! episode “Waiting for the Artist”? We have and we think Cate is amazing as perfomance artist Izabella Barta! The episode is hilarious and memorable! If you haven’t watched it yet, make sure you do! Here are our updates on this awesome project. Enjoy! Izabella Barta was no stranger to "endurance art." This piece poignantly physicalized the pain of birth, and the pain of death. In Izabella Barta's gut-wrenching piece, she defies society's conventional notions about what it means to be human. 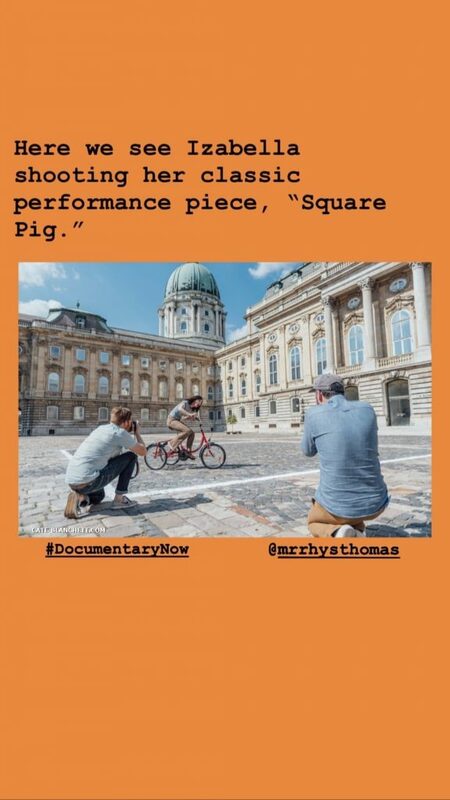 There are few TV shows with as much obsessive attention to detail as “Documentary Now!” That’s probably why it came as no surprise to series co-creators Alex Buono and Rhys Thomas that one shot of Cate Blanchett riding a mini tricycle in a massive Hungarian courtyard ended up taking a big chunk of an entire day. “There was one moment in it where she’s riding on a tricycle in the square. And that’s on screen for like five seconds. And that probably cost us about five hours to get that shot. When you’re shooting for four days total, that was an expensive shot to get. 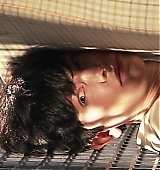 But it’s worth it because they’re just going to take place as her somewhere,” Buono told IndieWire. It’s the kind of creative choice that “Documentary Now!” has the freedom to make, given its bizarre mission statement. Over 17 episodes to date, the IFC series has taken some of the most venerated and iconic documentary films and flipped them on their head. But in the process of crafting these comedic versions, they still have to follow some of the same filmmaking tenets that govern the works they’re parodying. 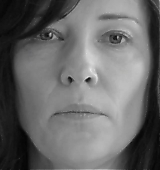 This week’s episode has a slightly more narrow focus — the 2012 Matthew Akers film “Marina Abramovi? : The Artist Is Present” — but it enlisted the services of Blanchett, arguably the show’s most famous guest cast member to date. Luckily for the show, she came in with the same level of preparation that goes into making these episodes feel so close to the spirits of their predecessors. Playing this exaggerated version of notorious performance artist Abramovi? 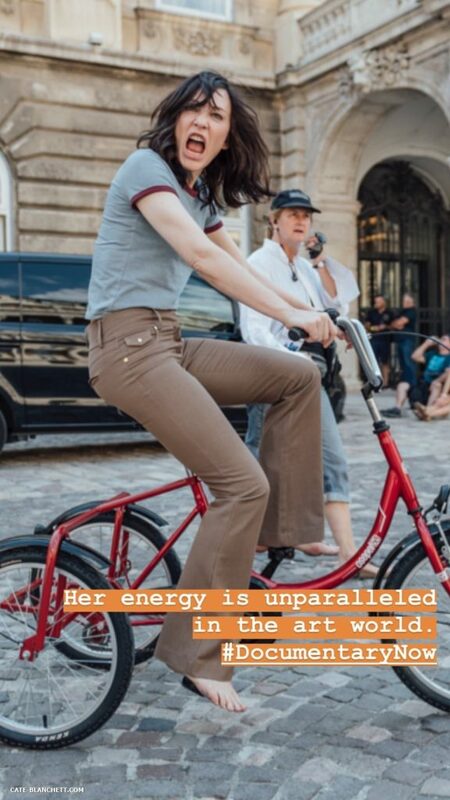 (the “Documentary Now!” version is named Izabella Barta), Blanchett plunged into all the wild riffs that the script called for. Filming all of Blanchett’s scenes in such a short time period meant not just making sure that all the logistical details were in place before production, but that the team could construct an entire fictional life’s worth of archival and artistic material in a single day. One setpiece in particular gave the team an unexpected hurdle. One of the fake performance art pieces called for a prop toilet stall. In venue after venue, from the lodgings that inspired “The Grand Budapest Hotel” to one of the city’s famous train stations, the people in charge of the venues repeatedly balked at having something bathroom-related in a public space. Eventually, they obtained clearance to film the scene in the Budapest Opera House. But that necessity of being flexible in the face of absurdity is a reflection of the same things the show asks of its performers, too. “You’re moving so fast that unlike other shows, you don’t have trailers. Because the talent is never gonna go back to the trailers. It’s just, ‘No, no, no, stay with us. You’re gonna be shooting again in five minutes’” Buono said. It all goes back to the insane weekly time crunch of another show that gave so many of the creative team their start. “So many of us that make the show came from ‘Saturday Night Live’ and had been there for a very long time. I think a lot of our crew would rather not be that way, but we all respond really well to quick [turnarounds],” Buono said. 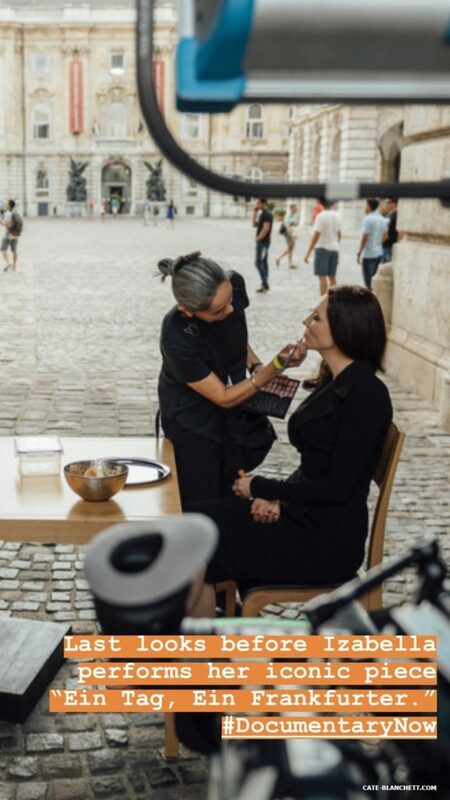 This week, the world was finally treated to “Waiting for the Artist,” a pitch-perfect parody of the 2012 documentary Marina Abramovic: The Artist Is Present. 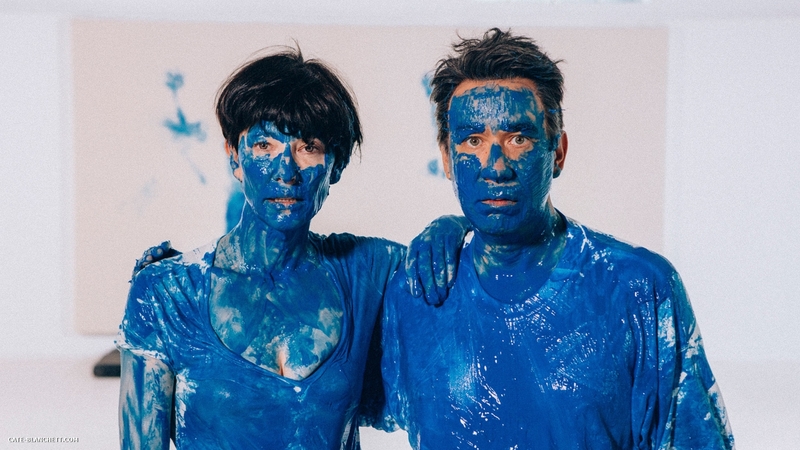 The mockumentary, which is part of the third season of Documentary Now!, stars two-time Academy Award winner Cate Blanchett as Izabella Barta (a thinly veiled Abramovic) and Fred Armisen as Dimo (a fictionalized Ulay, the artist who collaborated with Abramovic in in the 1970s and ’80s). The show is full of small delights for art-world insiders. There’s a Klaus Biesenbach-type curator, an appearance by the real-life Mr. Brainwash, and even a sequence in which Blanchett (as Barta) trains young performance artists, which is presumably inspired by Abramovic’s plans to open the Marina Abramovic Institute for the Preservation of Performance Art. There is also a clever bit of gender politics. In the show, Barta labors to advance her career, while Dimo, a lazy unoriginal, and conceited artist, finds success easily. “I put no thought and no time into it,” he says at one point about one of his exhibitions. “Opening night, I went to the store and bought a bunch of crap,” including a fork and a toothbrush that he displays to acclaim. 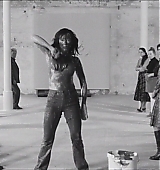 Barta, on the other hand, is best known for her piece Bucket Series, in which the audience is invited to litter the gallery floor with all sorts of objects before the artist rushes in with bucket over her head, racing to answer a phone ringing in the center of the room. In an interview with artnet News, Armisen was quick to clarify that he has nothing against Ulay. “In any narrative piece, you need a sort of villain, for lack of a better word,” he says. The choice to make Dimo lazy was plot driven, providing a foil to Barta’s unfailing dedication to her work. We talked with Armisen about the episode, the challenges of parodying art, and waiting in line at art museums. This conversation has been edited and condensed for clarity. 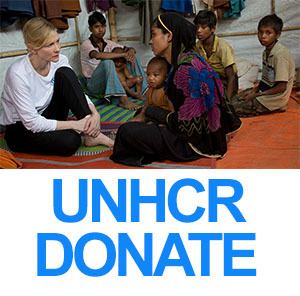 What was it like filming this episode with Cate Blanchett? Amazing! That’s a great piece. And it really shows what a chameleon Cate is. We weren’t prepared for how much work she was going to put into it! She showed up with her own wardrobe, with outfits that were like Marina’s. Cate even had some sort of dental things to make her look more like Marina. 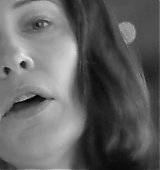 Sometimes I like to fancy myself the person who over-prepares and really gets into it—she was 10 times that. She could have done the whole episode on her own. The accent, the posture, oh man, it was incredible. Even her skin had the right kind of… sheen. Yeah! Whatever that quality is, she had it. Did you see the MoMA show? No! There was a line! I saw the movie and I love pieces like that, but I can never wait in line to see art. It’s not that I’m a snob, it’s that I can’t enjoy it if i’ve been waiting. It’s too much for me. I like a nice empty gallery, an empty performance. Have you spoken to Marina about the episode at all? No! I wish I did. I’ve never met her. Let her know that we are huge fans and we hope she likes it. Why is she a good parody subject? The boldness of her presence—and I know her documentary is called The Artist Is Present—there is something about that, the fact that it moved so many people. That, I think, is moving. If a band has a hit record, something worked, something resonated. I consider her to be somebody who had a hit piece, a hit art performance. It’s a rare thing to hit the mainstream. It happens sometimes 100 years after you’re dead. The fact that she did that in present day is really rare. How great is that? I really respect her art. What’s your favorite part of the episode? I like the footage of Cate putting the pail over her head with the marbles on the floor. It just made me laugh. It’s a silly part to it—I underestimate silliness. I loved the Mr. Brainwash cameo. Any chance you guys would do a Exit Through the Gift Shop parody? Maybe. It’s just too hard to really nail. We kind of did one on Portlandia, where one of the characters thought he was Banksy. He saw some graffiti and he was like, “oh that looks like my handwriting. I wonder if I’m Banksy?” Whenever you depict art, it’s very difficult because it can come off as just lazy or easy. 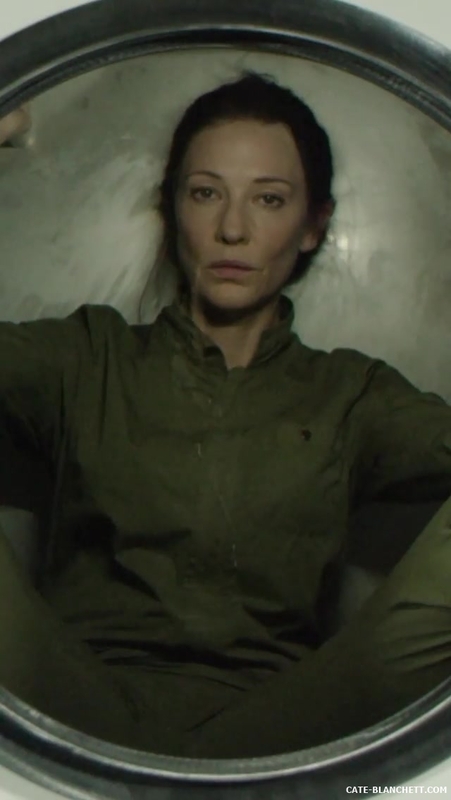 While we wait for tonight’s show, let’s enjoy a new video and still of Cate as Izabela Barta! In Izabella Barta's earth-shattering performance piece, she deconstructs the endless cycle of modern gender roles with a unique but highly simple approach. 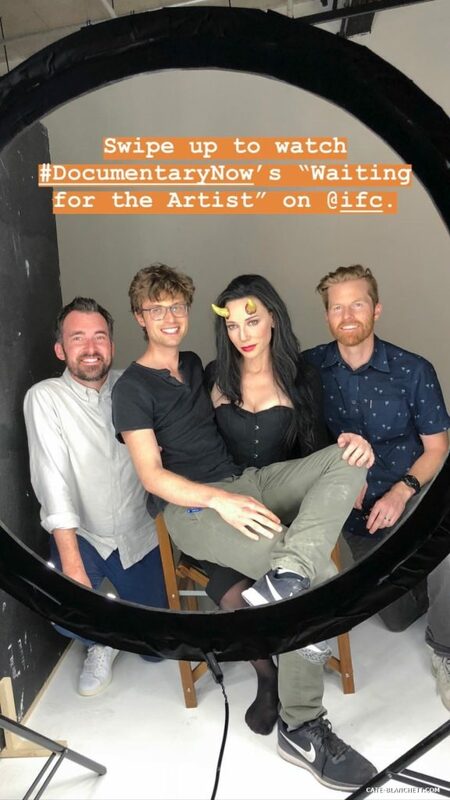 Cate Blanchett and Fred Armisen in new footage of Documentary Now! 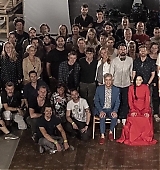 New footage of Cate Blanchett as Izabella Barta has been released today and it’s absolutely funny and impressive the Marina Abramovic impression made by Cate. Take a look the new content below and don’t miss Documentary Now! episode Waiting for the Artist this Wednesday, March 06, 11Pm on IFC network! Cate Blanchett playing a visionary, eccentric artist struggling to find the right way to celebrate her art and grapple with a terrible old boyfriend during her career retrospective? Yeah, sign us up. 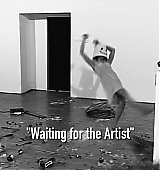 On Wednesday, IFC will debut “Waiting for the Artist,” a Documentary Now! 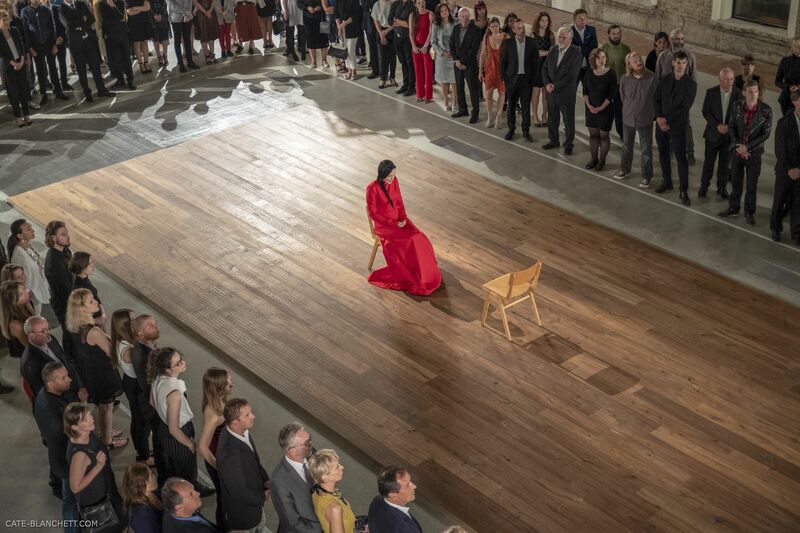 episode based on the performance artist documentary Marina Abramovi´c: The Artist Is Present. (For the uninitiated, Fred Armisen, Bill Hader, Seth Meyers, and Rhys Thomas’s comedy series enlists actors and comedians to parody famous documentaries, including Original Cast Album: Company, Nanook of the North, The Thin Blue Line, and Grey Gardens, with extreme precision.) In “Waiting for the Artist,” Blanchett plays Izabella Barta, whose lover Dimo (Armisen) is an infamous provocateur. Dimo spent most of their relationship stealing Izabella’s ideas and cheating on her—so naturally, as she anticipates reuniting with him at her retrospective, she’s feeling the pressure. 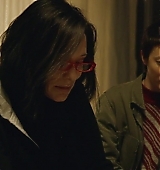 As seen in this exclusive clip, Blanchett plays the tortured artist with exacting wit: an exhausted removal of her bright red glasses here, a condescending rub of the eyelids there. The idea she’s trying to sell is a bit unconventional: at the retrospective, she wants attendees to walk from room to room admiring her past art. In the end, they will find her in the final room—dousing the place in gasoline and setting it on fire before running out of the burning museum. Unfortunately, the city won’t see things that way—and so Izabella is hurtled back to square one. The tortured wail she then releases from behind a locked door—further evidence of Blanchett’s knack for understated over-the-top comedy—pretty much says it all. 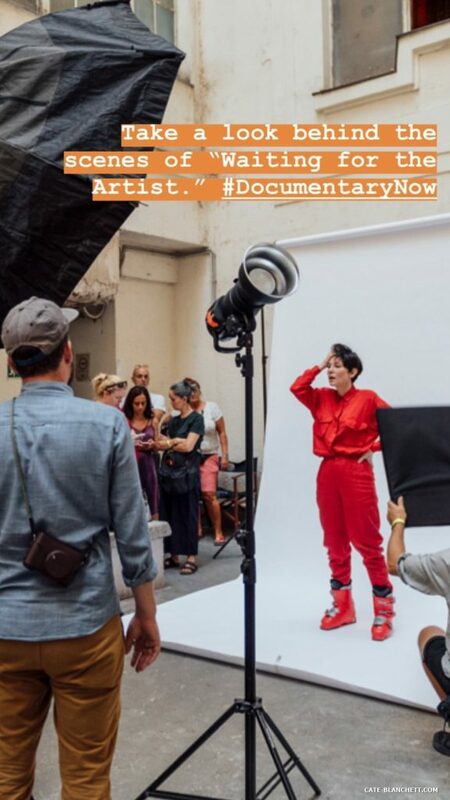 Time for some updates about Documentary Now! 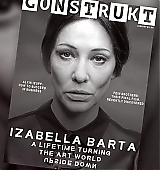 episode “Waiting for the Artist” featuring Cate Blanchett as performance artist Izabella Barta. A new still and a possible new date for the show have been released. 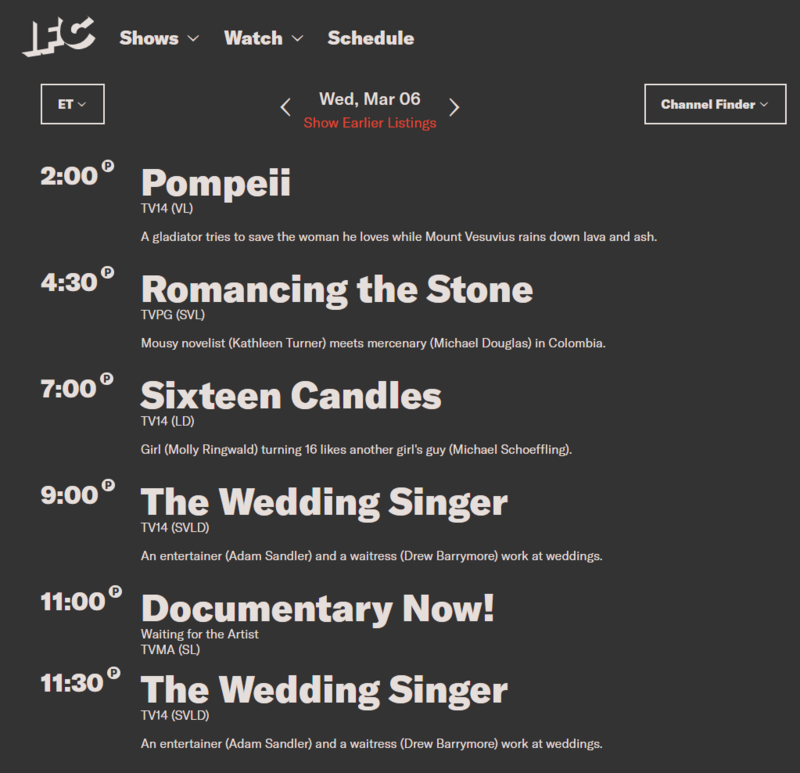 While the official IFC Network site still has the episode scheduled for March 06, the IMBD page for the show has been updated and the release date is set to March 13. As we are still trying to figure out the air date. Let’s enjoy the new still released and we also replaced another one in the gallery with a better version. Stay tuned! 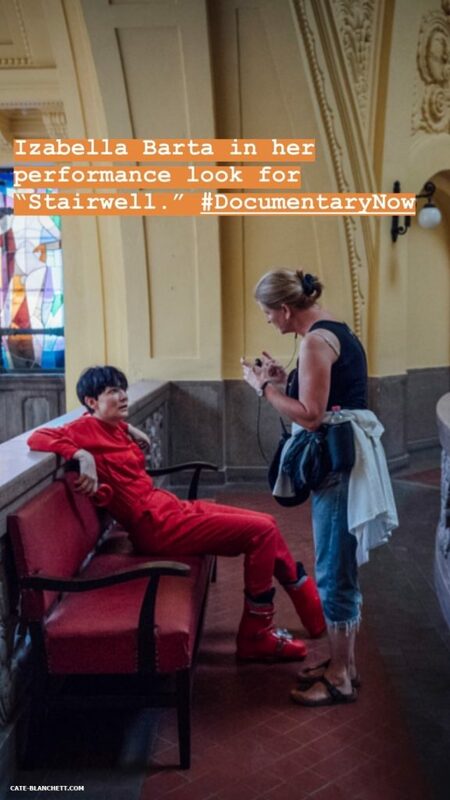 We have few updates on Documentary Now!. 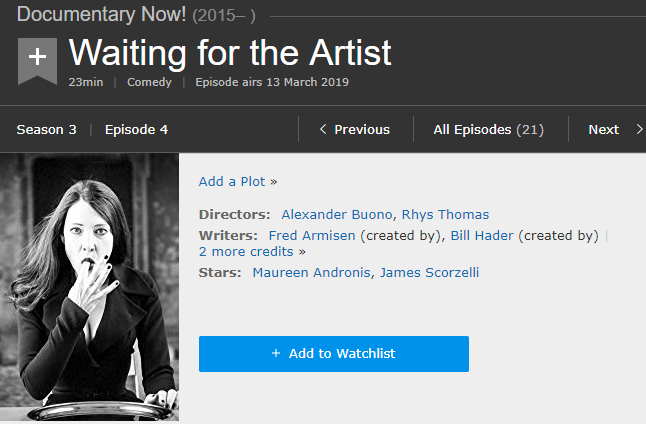 The episode “Waiting for the Artist,” featuring Cate Blanchett and Armisen in a spoof of “Marina Abramovic: The Artist Is Present” is set to air on IFC, March 6 at 11 p.m. Also there is new footage available (check below) and few comments from the directors. Special thanks for CBF Chat members for sharing these infos with us!